There will be no more important day in your life than your wedding, are you searching for ideas to make sure it’s unforgettable for everyone? 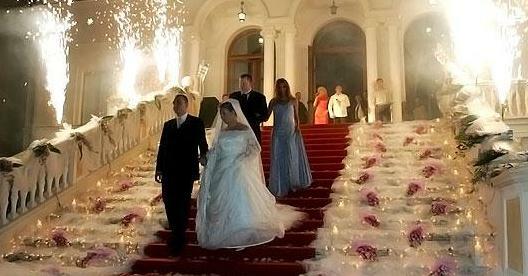 Weddings are thousands of years old so it’s kinda tough to set yours apart from the 100 million before yours. 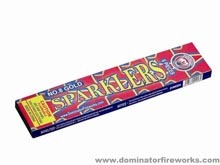 Also becoming more popular and the accepted replacement environmentally for throwing rice is hand held confetti poppers. 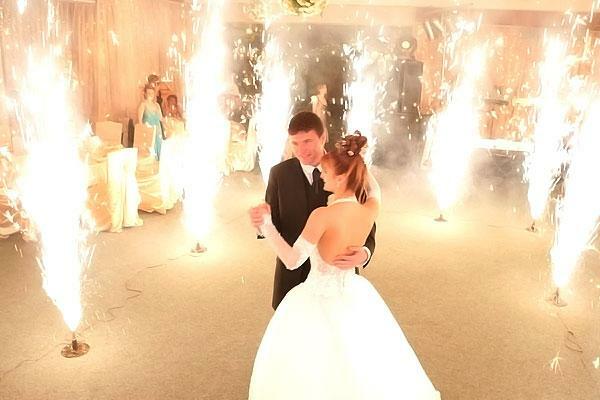 For the Bride to be that demands the best, we recommend you contact a local fireworks display company and find one that specifically offers wedding packages. A wedding show is designed with quieter effects such as willows, brocades, fish, comets, waterfalls and even heart shaped shells in the sky. Many companies offer a standard 4-6 minute show for around $2,000.00 and it guarantees some magical photo opportunities for lifetime memories. Ask the show designer if they will work with you on a soundtrack and you can play you favorite romantic songs while your guests dance either in front of a wall of windows, or even outside as the shows are often done at country clubs. May your love last forever! 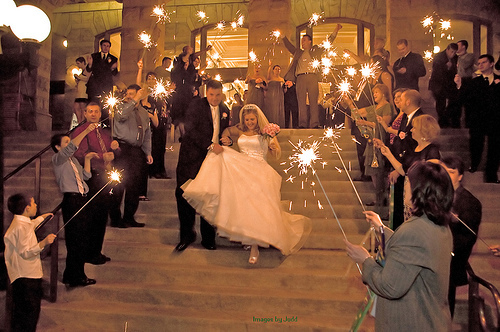 This entry was posted in Holiday Fireworks, Weddings and tagged Confetti, Wedding Sparklers. Bookmark the permalink.